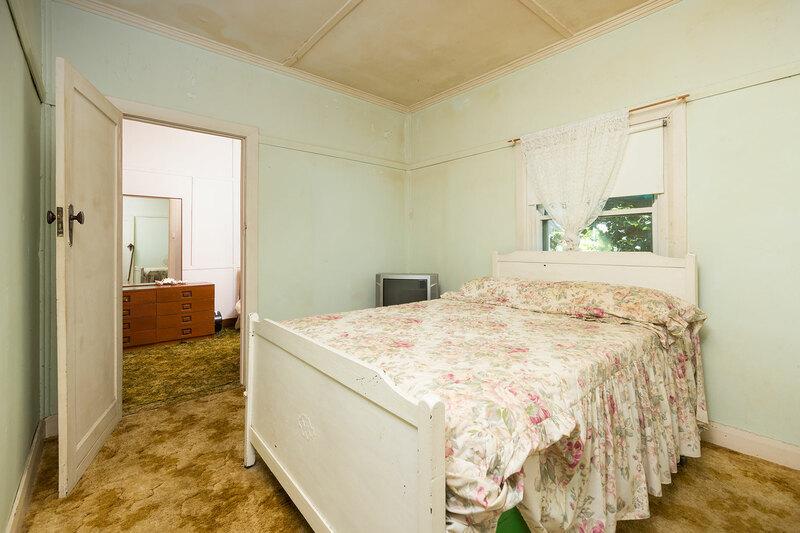 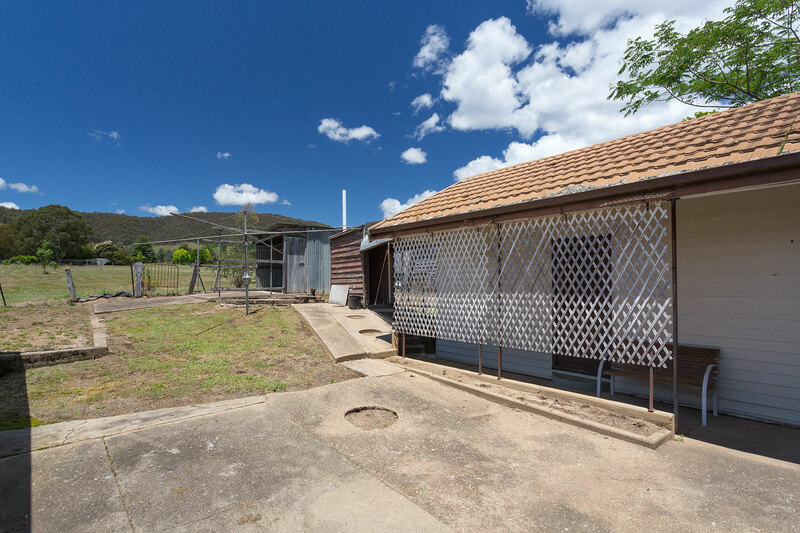 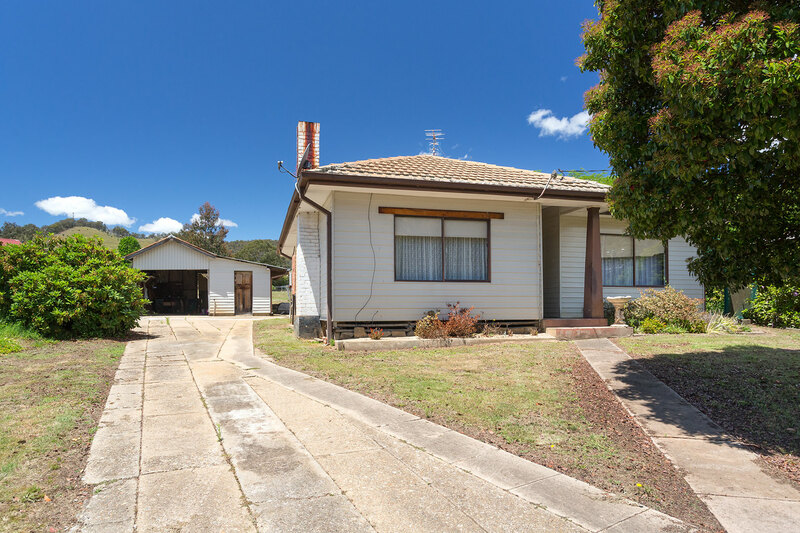 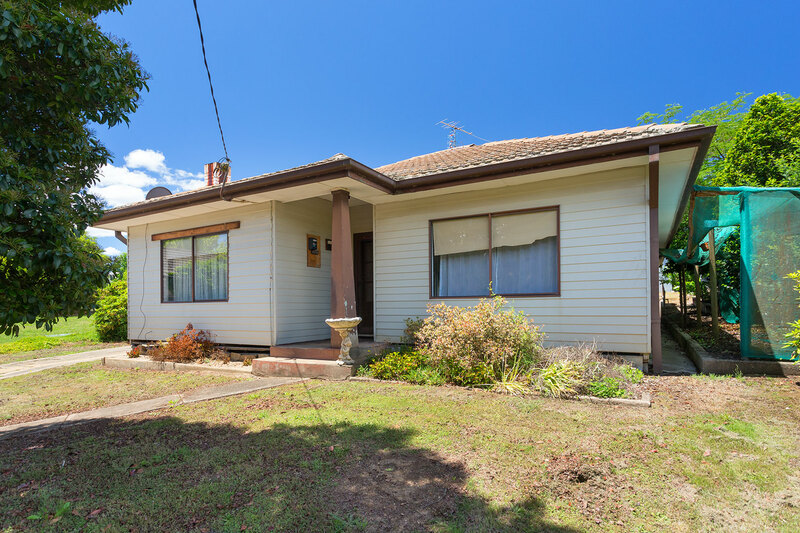 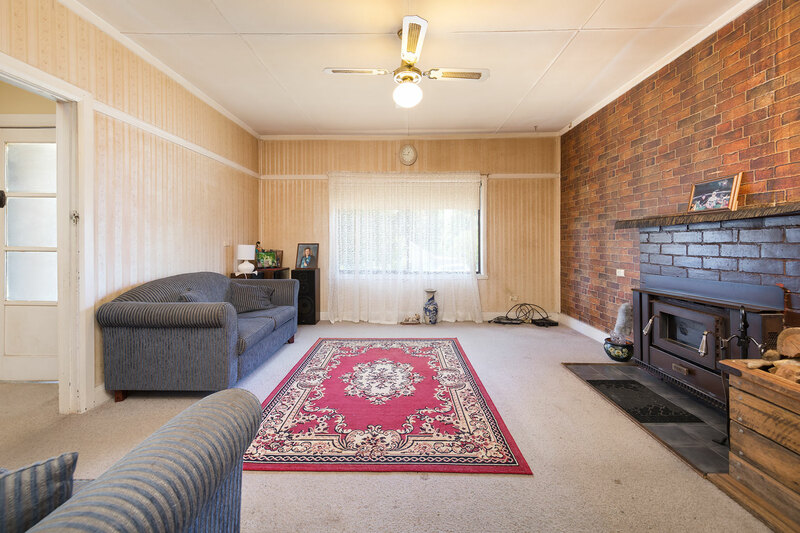 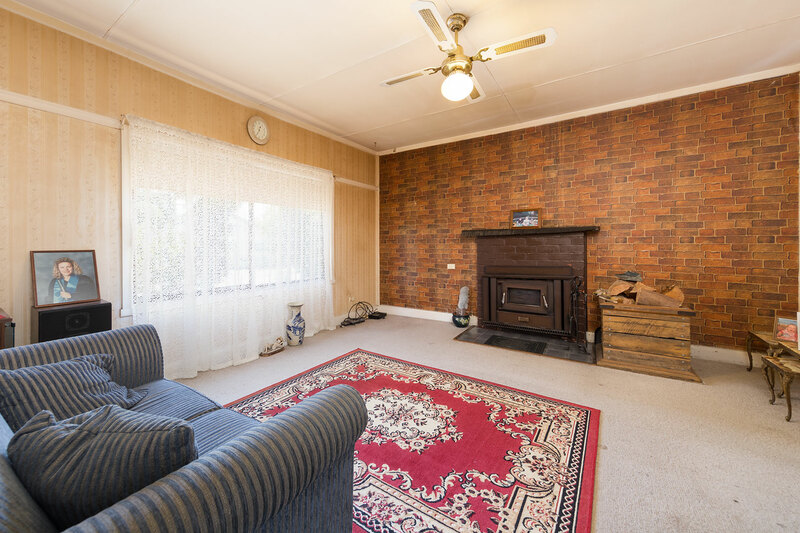 Set in the heart of the Mighty Mitta Valley in the picturesque town of Eskdale, this 3 bedroom home offers the first home buyer or investor great value for money and fantastic opportunity to enter the housing market. 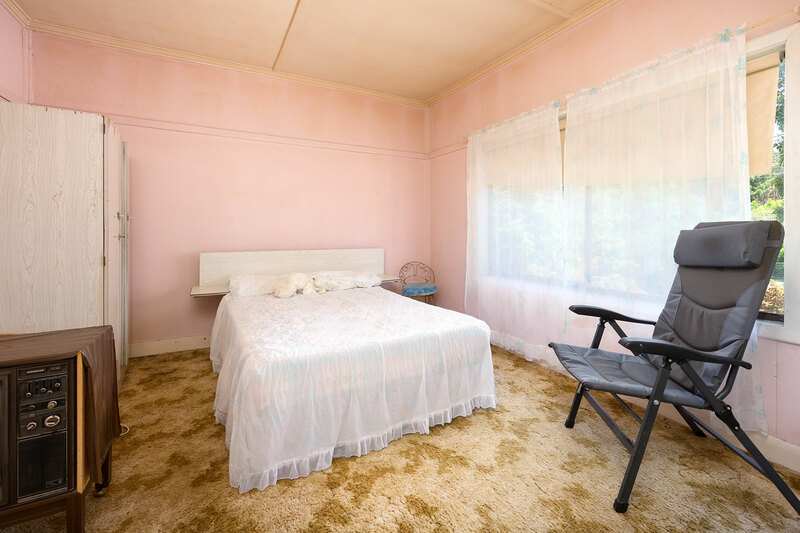 By transforming this cottage with a little TLC and a touch of your own flair, you can create a comfortable home in a unique and peaceful environment. 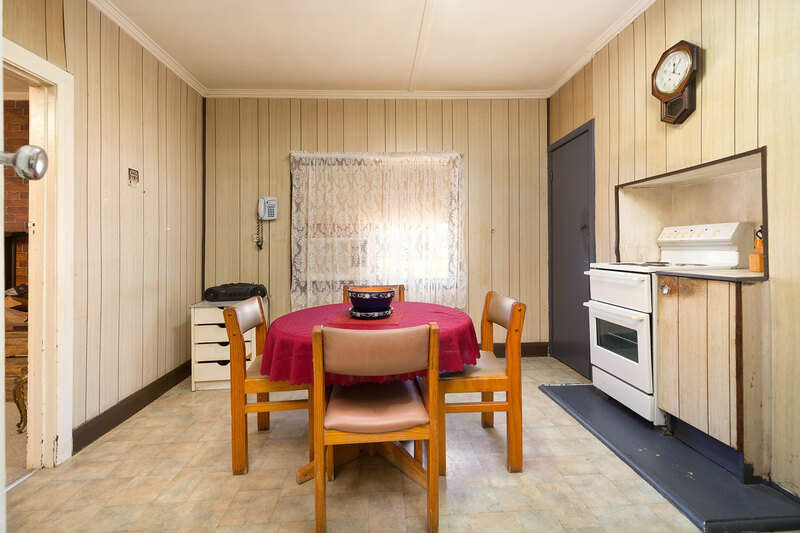 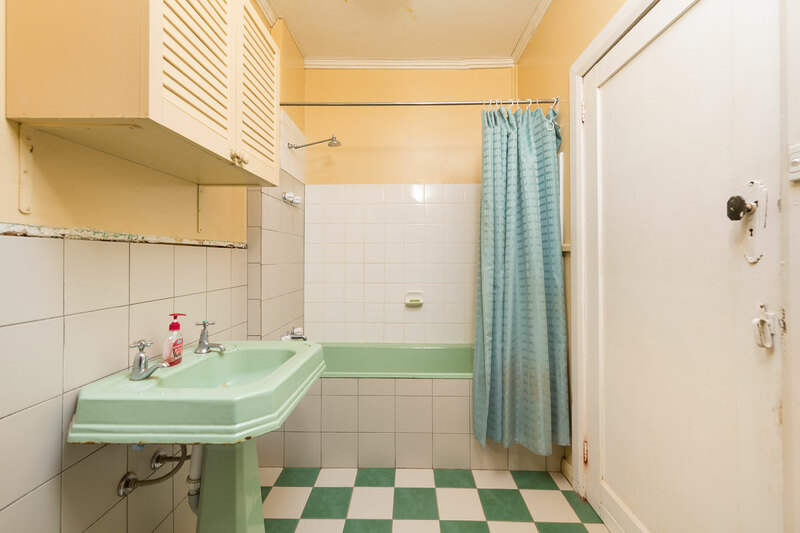 Offering spacious living with wood heater and feature brick wall, compact kitchen and bathroom featuring original pedestal basin and enamel bath. 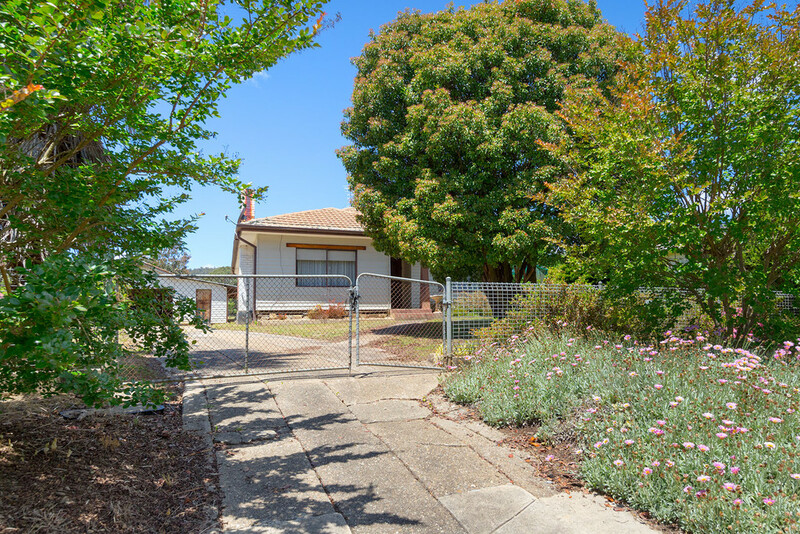 Set on a good size residential allotment. 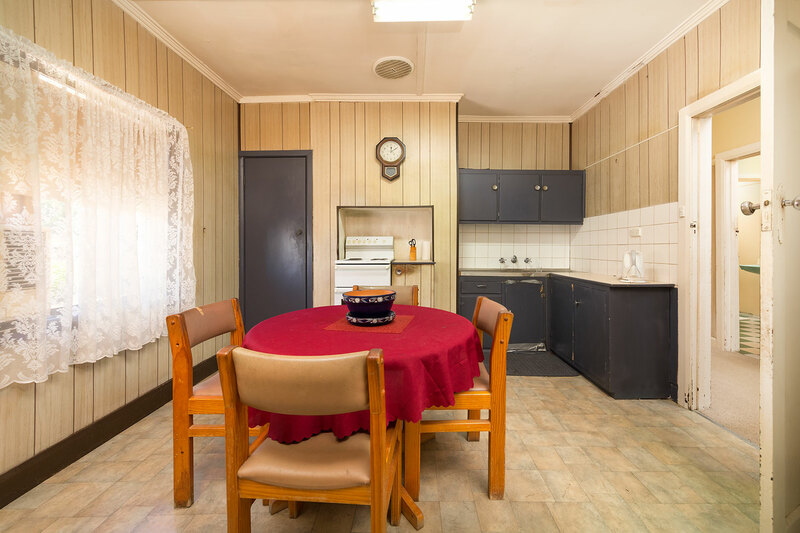 Enjoy the beautiful views of the hills and within walking distance to all the amenities that Eskdale has to offer.